SeneGence International is a direct sales company specializing in long-wearing cosmetics and anti-aging skincare, SeneDerm Solutions. One product from the SeneDerm line is the Lip Volumizer that increases lip volume by up to twenty percent and moisture content by up to fifty percent. If you want to learn more about the SeneDerm Solutions Lip Volumizer, then read this article. ForeverKiss By Ashlene sent these products to the author of LeeNG Beauty for free for testing purposes. All opinions are the author’s own. ForeverKiss By Ashlene is an independent contractor and therefore cannot speak on the behalf of SeneGence International. I’m collaborating with ForeverKiss By Ashlene, a distributor for SeneGence International, to talk about the SeneDerm Solutions Lip Volumizer. 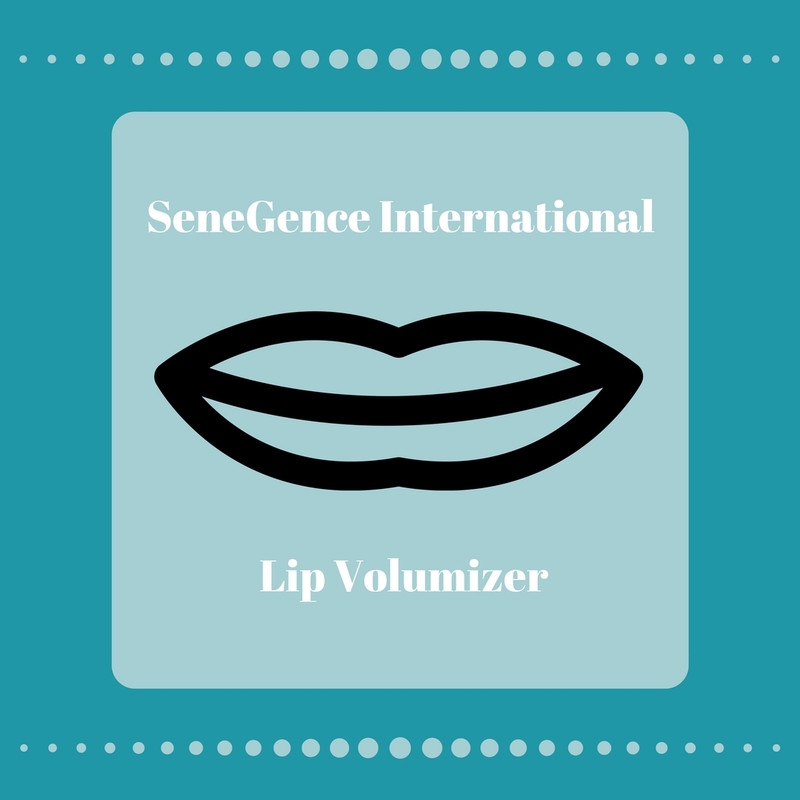 I’ve mentioned SeneGence before when I talked about their LipSense, so I won’t go into too much detail about the company. To be concise, they’re most known for their long-lasting cosmetics and anti-aging skincare, SeneDerm Solutions. The Lip Volumizer from the SeneDerm line reinforces and boosts collagen production increasing lip volume by up to twenty percent without the use of irritants. It also helps increase the lip’s moisture content by up to fifty percent to prevent drying and cracking. Some of its key ingredients are SenePlex Complex, their patented enzyme used in all their skincare to increase cell renewal, and camellia sinensis leaf that protects collagen from being broken down. 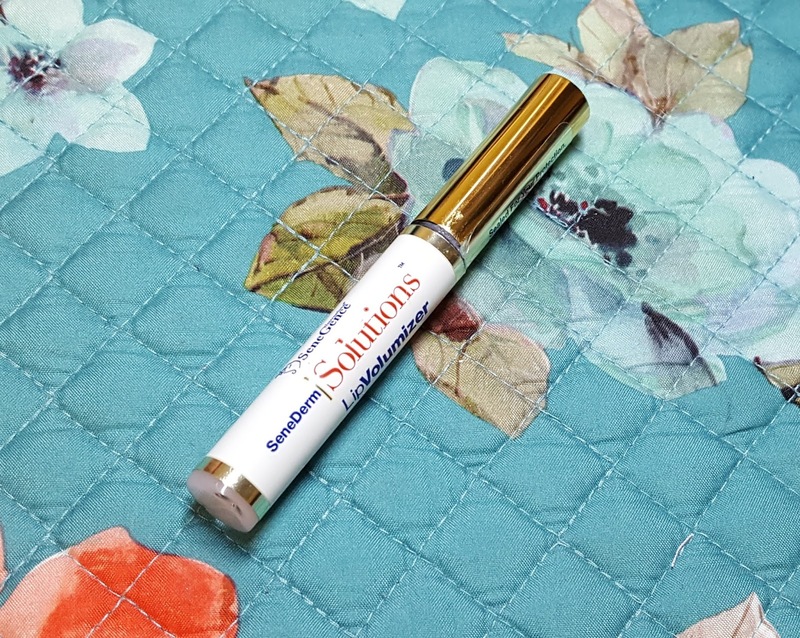 SeneDerm Solutions Lip Volumizer runs retail for $50.00 USD and needs to be applied twice a day — morning and night - on clean, dry lips. For optimum results, you should use it for three to four weeks, but you can sometimes see results in as a little as a few days. One bottle contains enough product to last up to six months before replenishing. Results are temporary, so you would need to continue use to maintain. If you want something more permanent, you would have to go the lip injection route. Ashlene had sent me a Lip Volumizer to try out because I’ve seen graphics of people’s results and those that have used it seem to rave about it. 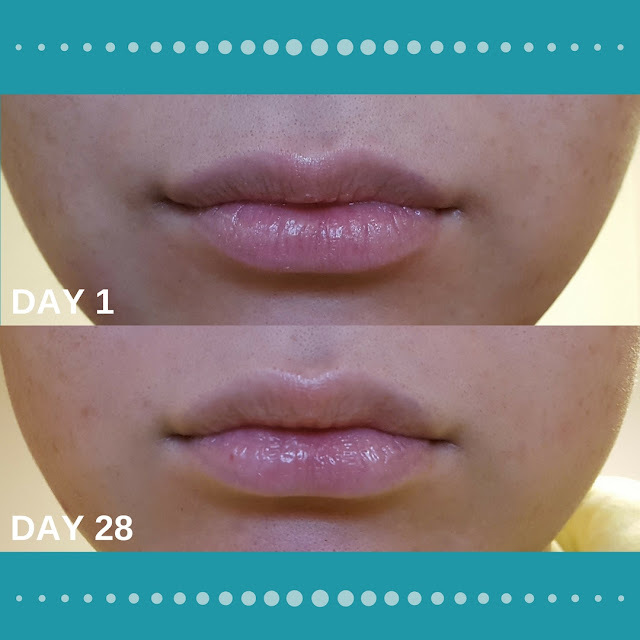 I did see an overall improvement but wasn’t expecting to see crazy amazing results because those that seem to yield the best results tend to have thin lips. My lips actually have a decent amount of volume but were in such bad shape that they generally looked thinner than they are, if I don't wear lip balm. You can see that biggest improvement was my top lip. It was the first thing I noticed during the four-week period because it has a lot of wrinkles and is asymmetrical, so when it started plumping up, it mostly evened out the top and diminished most of the wrinkling. The volume of the bottom lip is where I saw the least amount of change, but I’m not sure if it’s just because my top lip’s gain in volume made the bottom look smaller in comparison. However, it looks more hydrated with diminished wrinkling as well. If you’re interested in purchasing the Lip Volumizer from ForeverKiss By Ashlene, then you can join her Facebook Group or email Ashlene at foreverkissbyashlene@gmail.com. 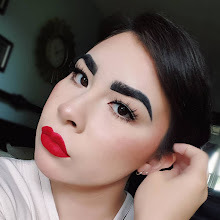 To see what products she has in stock, you can also check out her website. And if you’re looking for a trusted distributor near you, check under SeneGence on the Direct Sales Directory Page.